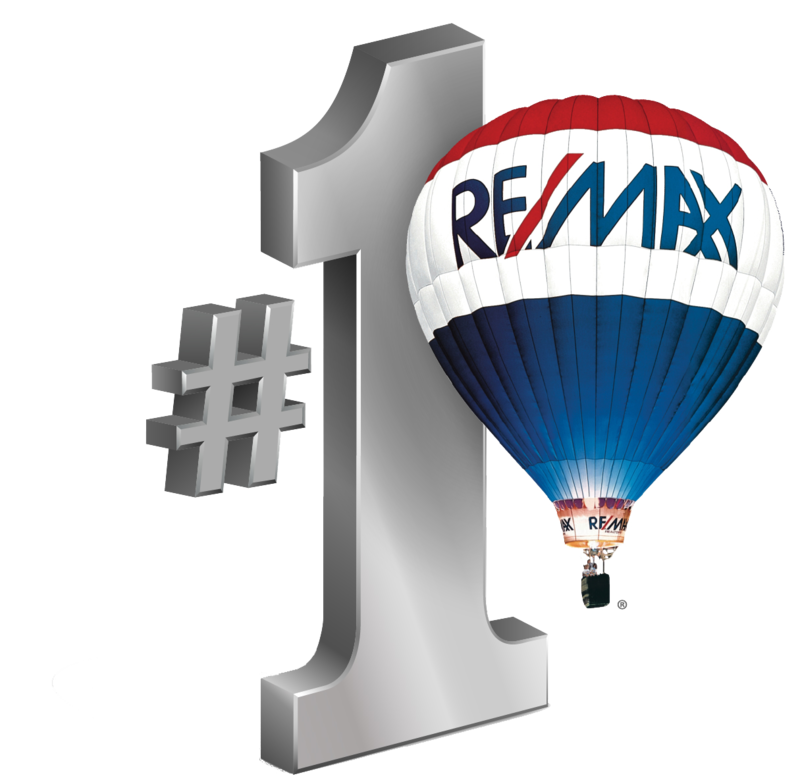 The Wesley Chapel real estate market is one of the fastest growing markets in the Tampa Bay area. And there’s no shortage of reasons why people are attracted to the area. Topping the list is the abundance of local amenities from great property values in new, gated communities and estate homes on open spaces to the great schools and easy access to I-75 and Tampa. Buyers exploring Wesley Chapel real estate will find great property opportunities for all price ranges and housing needs from new, kid-friendly subdivisions, to new townhomes and condos for commuters, estate homes on large lots, undeveloped land and more. Buyers of Wesley Chapel homes for sale will love the area’s great location with direct access to Tampa, the numerous local amenities and unlimited things to do, convenient entertainment, community activities, great shopping (such as at the Shops at Wiregrass) and more. To explore Wesley Chapel homes for sale available on the market right now please click Here. 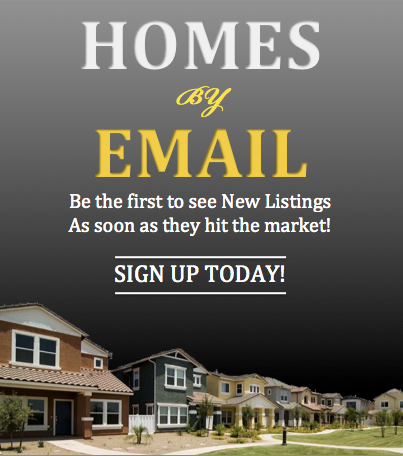 Who is looking to buy your Wesley Chapel home for sale? Everyone! Buyers of your Wesley Chapel home want the close-knit community feel along with convenient shopping, great schools, outdoor activities galore, a variety of entertainment choices (including the Saddlebrook Resort and Spa) and more just a short drive away. Buyers are looking for the outstanding quality of life your home for sale delivers. And these buyers of Wesley Chapel real estate will be willing to pay top dollar for the combination of natural surroundings and great location plus the convenience that Wesley Chapel offers. Your property is located in a very desirable location, but how much is your Wesley Chapel home, condo or townhouse actually worth today? Find out for free with our no obligation analysis of your Wesley Chapel property’s current market value by clicking Here. For more information on selling or buying Wesley Chapel real estate, experienced Realtor Sandy Ernst can be your guide to everything the area has to offer. 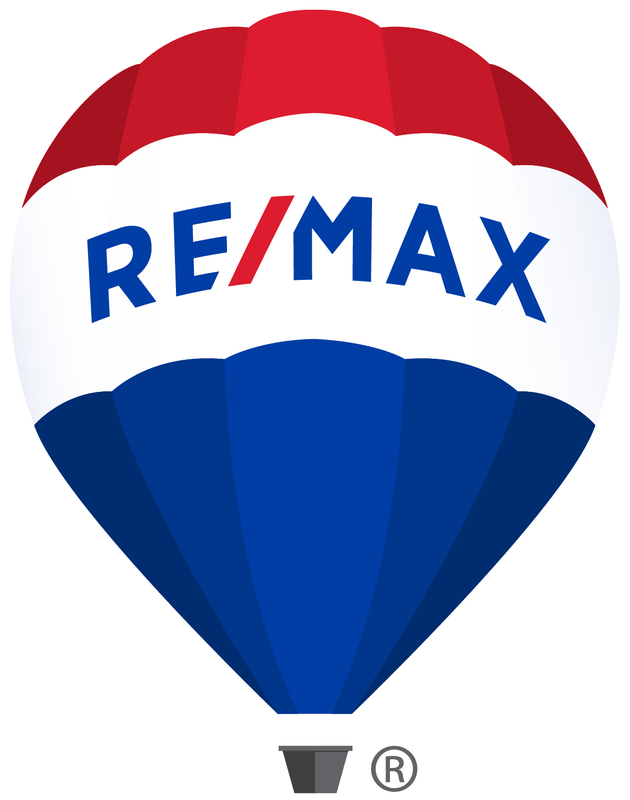 From assisting buyers in finding their Wesley Chapel dream home to helping sellers realize top dollar for their home for sale, Sandy is your Realtor.